A heart-warming story of a girl who can predict the future. Grace has the knowing, meaning she is able to see the future. She knows what will happen. If seen positively, it is a very wonderful gift as it can prevent disasters and even save lives. But her father, a preacher, sees this negatively as the devil’s work. She then gets scolded whenever she shows her ability. 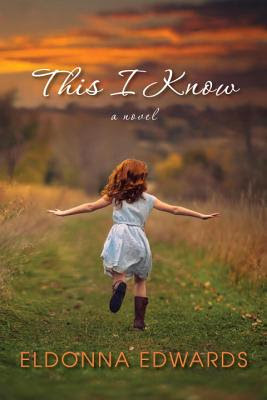 Will she find a way to convince her father that the knowing is a gift and not a curse? Beautifully written and elaborately told, this story will linger in your mind long after the last page has been turned. 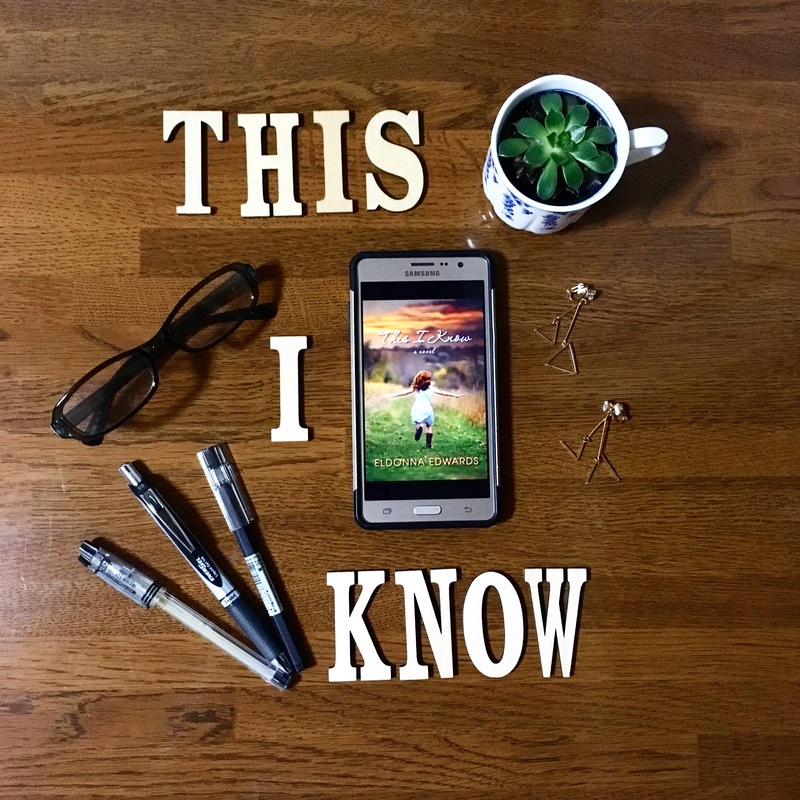 Special thanks to Netgalley for sending an ARC of This I Know by Eldonna Edwards in exchange for an honest review. Thank you for reading and cheers to more books!